Is your business experiencing chargebacks? Do you understand where these chargebacks come from, what they're really costing you, and what you can do to stop them? Making a priority out of chargeback prevention can mean the difference between a struggling business and a successful one. 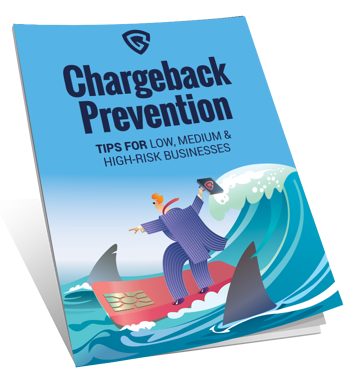 Whether you're a low, medium or high-risk for chargebacks, this eGuide provides simple tips to help you prevent them. Ready to prevent chargebacks? Download the free guide now!